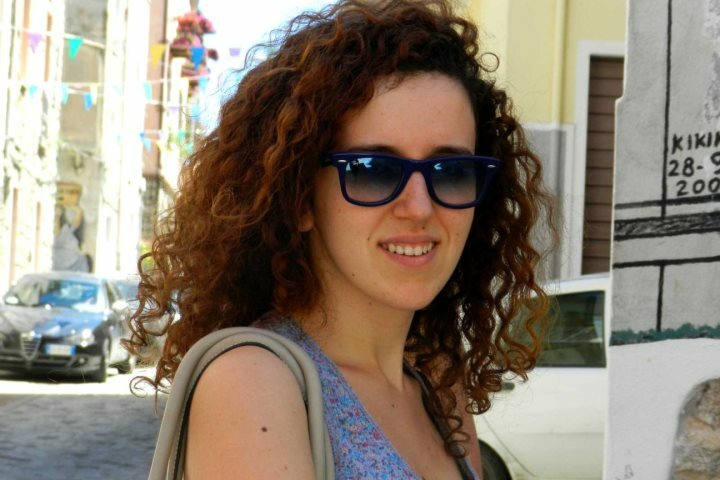 We sat down with Veronica from our Sardinia product team, who hails from Central Sardinia, to get her local insight into the island and its beauty. Veronica recently started working for our Sardinia and Sicily brands on a six-month internship in our Commercial Department. 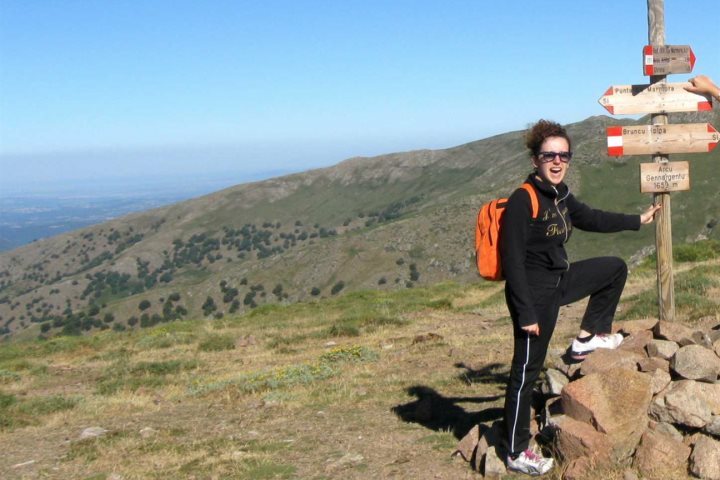 As a Sardinian local herself, she is very well qualified to fit in with the company mantra of being the 'Sardinia experts'. Despite all of our knowledge and expertise, there's nothing like tapping into the tips, advice and secrets of a local for extra information and hidden gems. Veronica is from a small town in Central Sardinia called Fonni and has spent much of her life living in and exploring this region of the island. I thought it would be a good idea to sit down with her and ask her to share her experiences and advice for those planning on visiting the island on a Sardinia holiday. From Veronica's favourite restaurant in Sardinia to her top three tips for Sardinia holidaymakers; this is a local's guide to the island of Sardinia. Tell us a little bit about yourself Veronica. Where in Sardinia are you from and what do you like about your home? 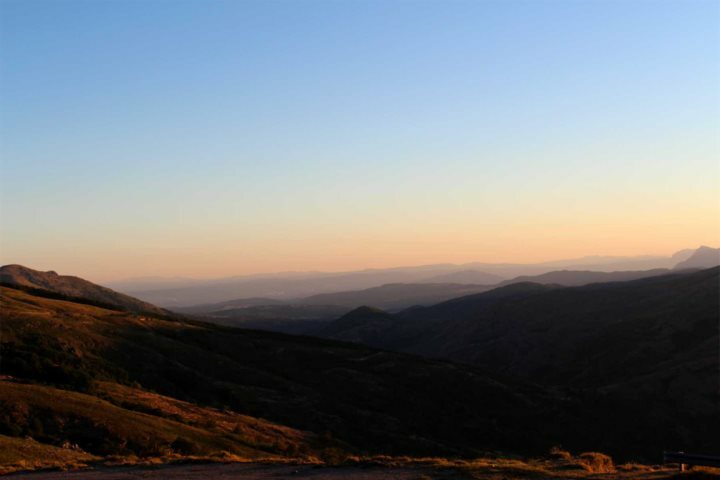 I come from the very centre of Sardinia, the mountain range of Gennargentu. My hometown, Fonni, is the highest village in Sardinia, 1000 m above sea level. 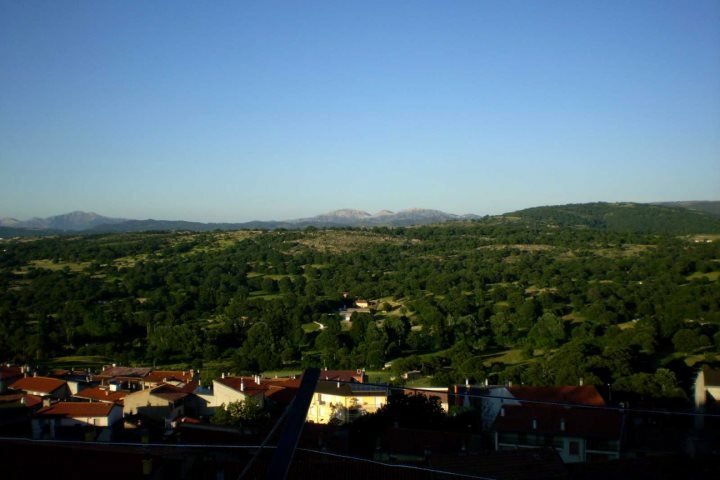 It’s a small village of about 4000 inhabitants with a huge offer of tourist activities. In fact, tourism is one of the main sectors of the town’s economy. I have lived there until I left for my bachelor degree, and I can tell that childhood in central Sardinia is one of the best a child could have in this world! But growing up means having the chance to go back home only every now and then on holiday, and that’s when you appreciate most all the opportunities of entertainment we have in Sardinia. 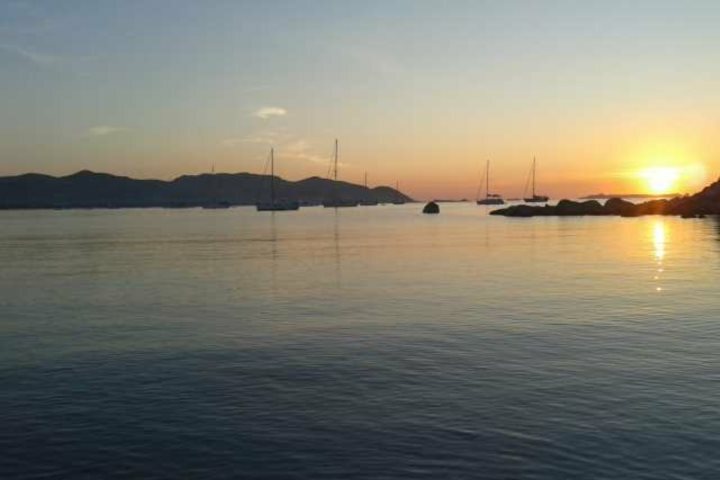 I have to say that it is hard to have spare time when I go back home in Sardinia! Just to give an example, we produce and cook most of the food we eat: we have a vegetable garden and we slaughter pork meat for all the year, we pick mushrooms and chestnuts in autumn and berries in summer and every Sunday there’s a big family gathering for lunch. I can’t get bored! What are some of the tourism highlights around the area of Sardinia you are from? 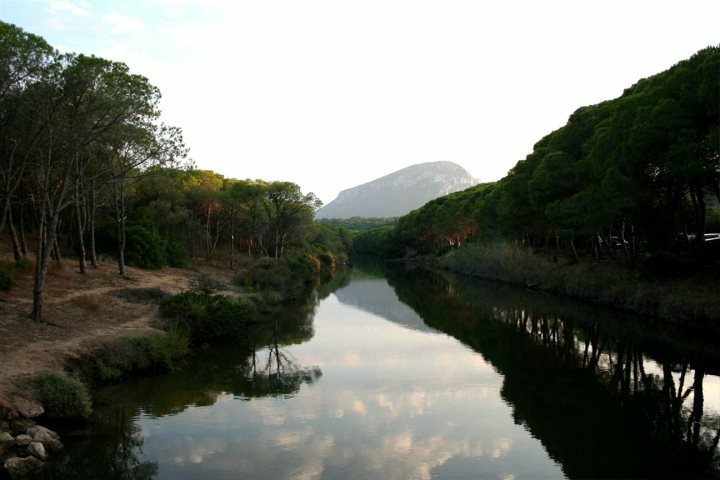 Central Sardinia is naturally rich in tourism attractions. First of all there is a huge variety of landscapes: brown and grey 1,800 metres high mountains, green hills covered by vineyards and yellow plains of wheat plantings. 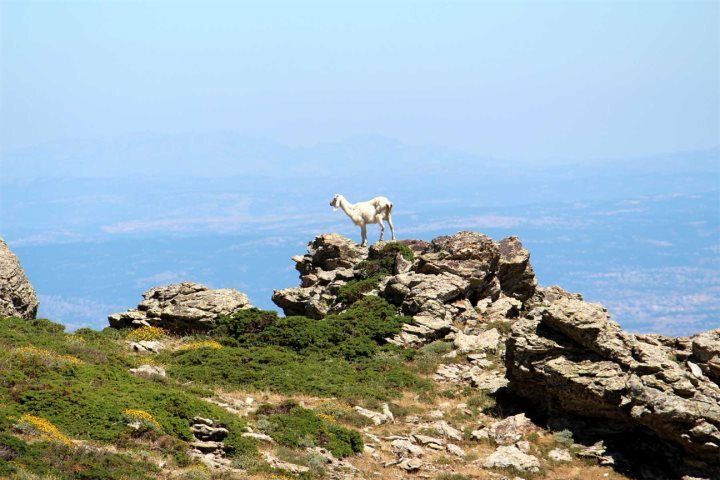 The unspoilt flora and fauna, the excellent weather and the healthy air make a nature trail special, especially if combined with a visit to one of the countless archaeological sites from the Nuragic age. Favourable climate and centuries of experience in farming and agriculture give us the best ingredients with which we prepare organic delicious dishes that you can taste in one of the million agriturismo and fattorie didattiche, or educational farms, around the area. We are very proud of our culture and traditions and that is why in the last 20 years festivals and fairs are becoming more and more popular and frequent. Processions wearing typical costumes of each town are no longer exclusively about religion, they have become an occasion to introduce tourists to our ancient culture. Central Sardinia is excellent for craft, from textiles to carpentry and raffia baskets to ceramics. Sardinians are exceptional artists and our jewellery and carnival masks are well-known all over the world. What is your favourite restaurant in Central Sardinia and in Sardinia as a whole? In Central Sardinia, Su Ninnieri is an excellent restaurant on the highest mountain near my hometown. With the stunning view of the valley and the best ingredients, having lunch at Su Ninnieri will make your day! In Sardinia, S’Apposentu is a Michelin-starred restaurant run by the emerging young chef Roberto Petza. He revisits traditional Sardinian cuisine in modern delicious dishes. The restaurant has its own production of pasta, pecorino and also wine. Tell us about your favourite outdoor activity on the island? Personally, I’m in love with the countryside. I enjoy very much going for a hike on the highest mountains near my hometown, getting up very early in the morning to watch the sunrise from the roof of the island, resting near one of the natural springs eating our typical bread, tundas, filled with prosciutto crudo, cheese and tomatoes. If you are very lucky you can see mouflons running down the valley. Which is your favourite beach on the island? 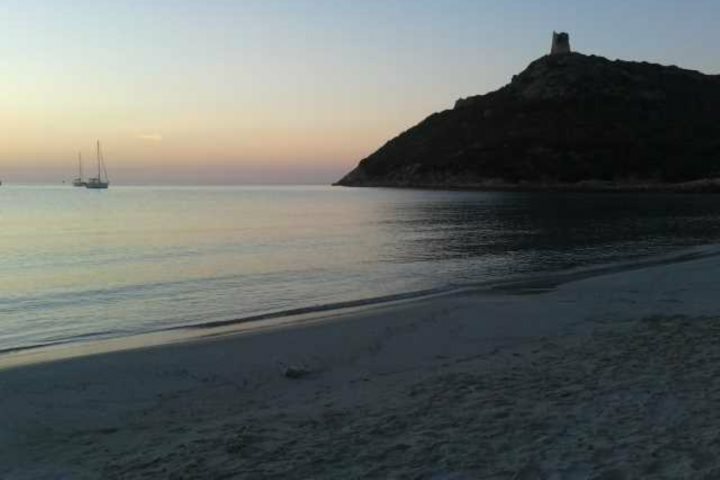 Definitely Cala Giungo and Notteri in Villasimius. I love the big pond with its flamingos. Crystal clear water and emerging dark grey rocks make the little cove of Porto Giunco the ideal location for a day at the beach. I prefer to go there very early in the morning or late in the afternoon, because I like it to be quiet and fresh, and the landscape, when the sun goes up or down, is just amazing! What three places do tourists have to visit on the island? I would say Gorroppu Gorge firstly. It is a stunning limestone, 500 metre-high canyon. There are different options if you want to see this amazing gorge and several hiking centres organise excursions with a car trip first and then an easy trekking path to reach the canyon. 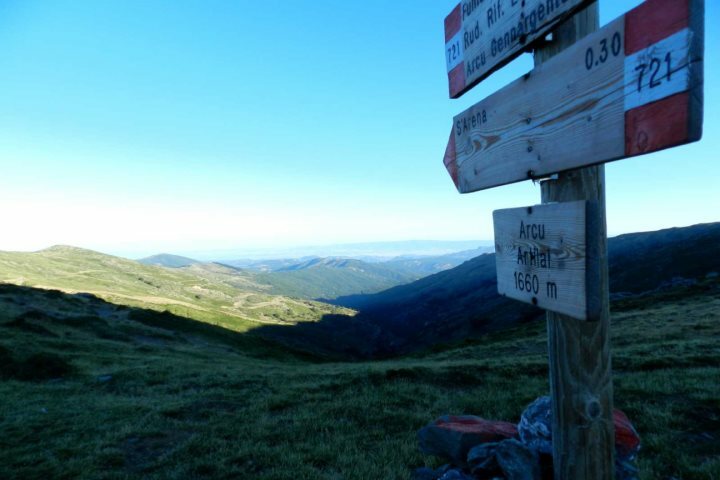 The hiking trail for experts is challenging but rewarding, since it gives the hikers the chance to benefit from stunning views and one of the rarest vegetation in Europe. Number two would be Su Nuraxi di Barumini, which is a Nuragic complex discovered in the 1940s and listed as a UNESCO World Heritage site since 1997. Guided tours are offered every day of the week, and in the nearby museum, Casa Zapata, you can find the archaeological finds from the complex. Lastly I would say Orgosolo and Fonni’s Murales. Mural painting is a relatively new tradition of several Sardinian villages. 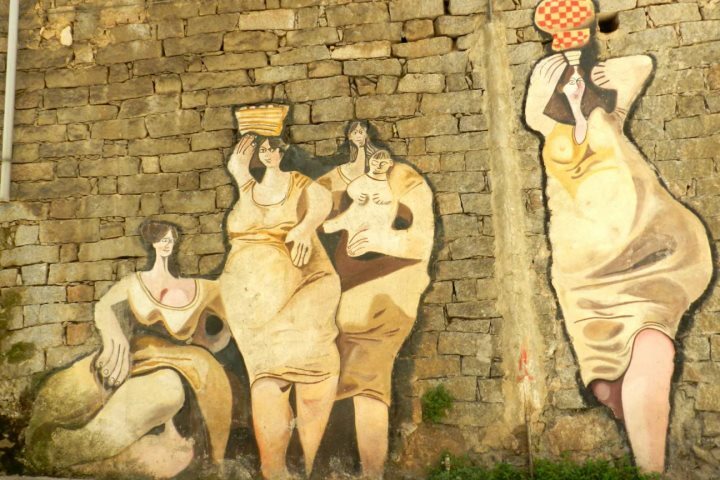 Orgosolo’s murales were born from the need of the locals to express their dissent about some politics imposed to Sardinia from Italian government during the late 60s. Fonni’s murales are meant to describe the village’s history and traditions. What is the best cultural festival in Central Sardinia? Definitely Autunno in Barbagia. It is the most interesting and accurate representation of Central Sardinia culture and traditions. Every single village has a weekend to open its cortes, which are ancient houses and yards, to the public, which gets larger year on year. It starts in September with Oliena, the village that came up with the idea of this festival in the first place, and it ends with Orune and Fonni in December. Which is your favourite Sardinian dish? There are obviously several Sardinian dishes that I love, but while some of them are easily reproducible, there’s a delicious Sardinian dessert that you can’t find anywhere else than Sardinia called sa sevada. Both for the refinement of its ingredients and for the difficult procedure, the sevada is the only dish I have no chance to eat and which I keep on dreaming about while I’m far away from my island! It is made of a thin pastry filled with sweet cheese, fried in pork lard and covered with honey. Please share with us your three top tips for holidaymakers visiting Sardinia? Number one; go to the hinterland! Sardinia has a wonderful coastline and stunning beaches, but you will be surprised by the warm welcome and the variety of attractions you will find in the central area. Number two; plan to spend at least a week on the island. There is too much to see in a few days, so the longer you stay the more you enjoy your holidays! Lastly; try everything, be adventurous and trust Sardinian people. Locals may not be fluent in English but they will treat you as family if you let them. Fancy learning even more unique insight into the island of Sardinia? Check out our dedicated Guide page.